We have curated some of our best travel research reports that touch on the content presented at the ARTN17 Annual Convention. 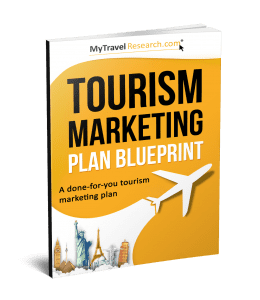 The content is lifted directly from the MyTravelResearch.com premium trends and research hub. 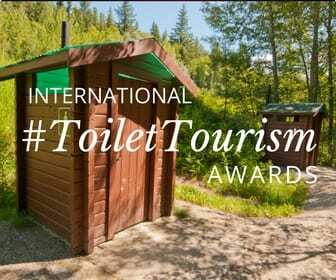 Every month we curate the best travel and tourism research and publish special trend reports. We promise to save you hundreds of hours doing your own travel research. Click on the link below to access your world class trend reports. We have conducted an enormous amount of primary consumer research recently on the future of visitor servicing. Case studies of our clients. Did you know that visitors who travel with an interest in culture and heritage stay longer and spend more? We take you through the latest thinking, research and opportunities here. In case you missed Bronwyn's presentation, here it is again. Both the PowerPoint slides and the recorded presentation. Click here for the convention presentation slides.